I can't believe I've never shared these images. This is a birthing I shot four years ago. It was probably my most intense, my first tub birth, at home, in black and white. For days, mom Karen and I communicated, changing venues, times, not sure. You know how these things are. And then one day, I receive a text saying "Plan C" was in effect. Her water had broken, and she was doing it at home! What an experience, one I will never forget. In a small bathroom, with the early morning light streaming on their faces, these new parents welcomed their baby son with a midwife, two nurses and their loving dog. There's nothing quite like the first week of the arrival of your first baby. The feeling of sudden responsibility of a new human who depends entirely on you for everything. 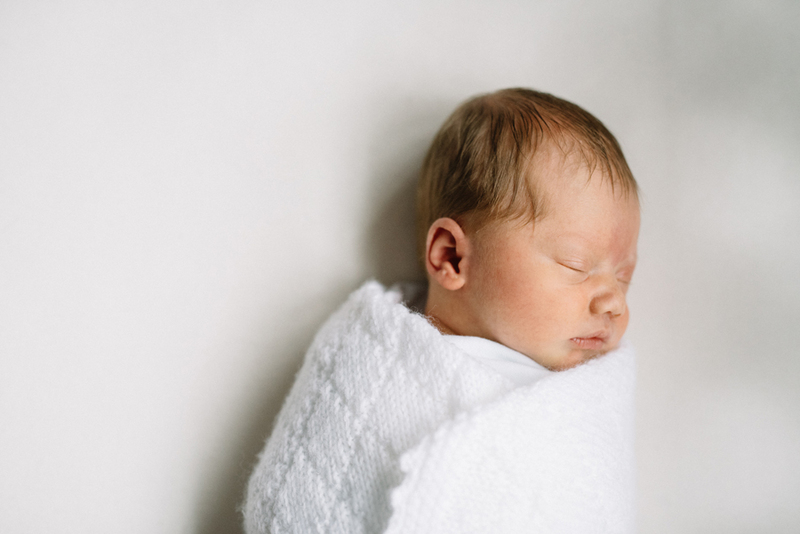 The new sleep schedule, not just for baby, but for mom and dad. The not being able to tear your eyes away from this beautiful little babe you somehow brought into the world. Tired but happy. Contentment. Elation. Exhaustion. These feelings seem very far away for me since my kids are now teens, but I remember them well. And when I see them in new parents, I am envious AND relieved at the same time (that I got to experience this once, twice and never again). It's a crazy start to a new chapter, to become a parent. No, nothing quite like it. Welcome to the world, Baby Celeste! You are so loved! Evan and Angela are fellow photographers and some of my best friends. A few weeks ago, they welcomed their second baby boy, August. I was fortunate enough to meet him in person just a few days after. Welcome to the world, baby Gus. You are so loved! Another family I've photographed for years, the Rudolphs welcomed baby #4 this summer, Grace. 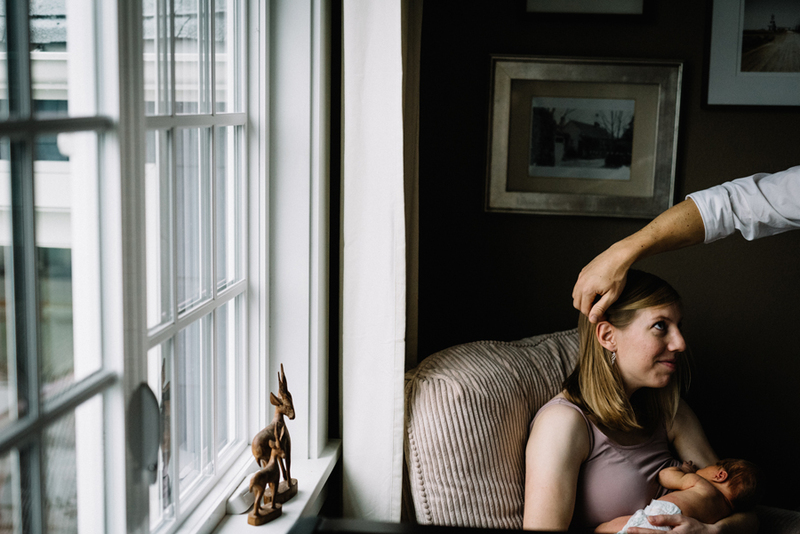 We did a lifestyle family/newborn shoot at their beautiful home. Just look at this precious little bub. I couldn't get enough of her! My dear friends, Airika and Gerald Pope, welcomed their baby boy last April. Welcome to the world, sweet Baby Asher! Newborn pics of brand new baby Dax with her brother and sister! The Lamb Family welcomes baby Grayson September 2012. Grandma Vicki came for pics as well!